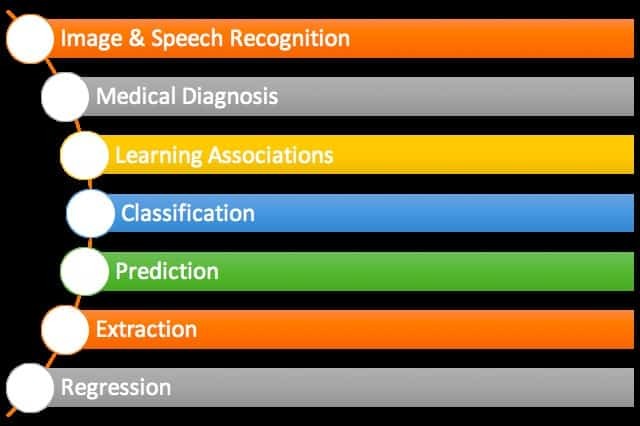 Home » Machine Learning Resources » What is Machine Learning? If a computer program can improve to perform certain task based on past experience then you can say it has learned. It is extraction of knowledge from data. We call this Machine Learning. Machine learning is a field that enables developing softwares that can learn from data. In traditional programming, we need to code the logic to perform a task and, in Machine learning, we training the model with Data and it starts to perform the task without explicitly coding the logic. Back in 1980’s Machine Learning was clearly a part of Artificial Intelligence, focussed on learning training machines to learn with past data. 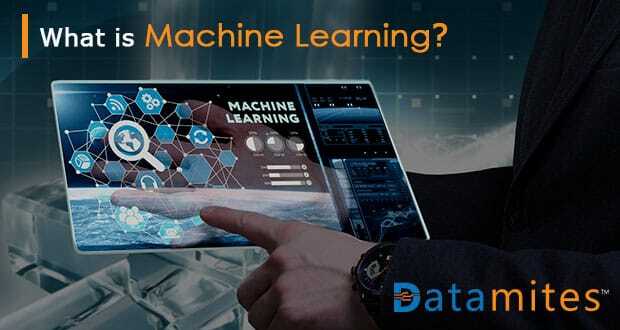 With advent of big data and cloud computing technologies, Machine learning techniques got into mainstream business for providing insights from the data. 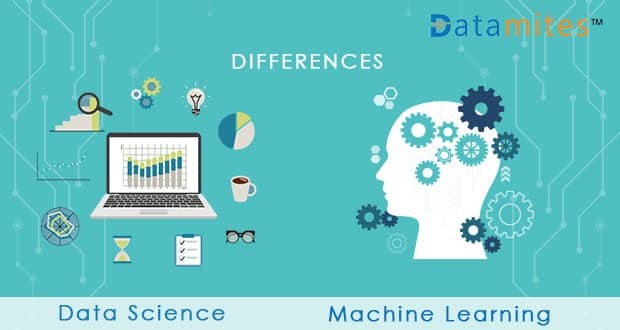 Machine Learning has gained significant popularity in various industry and business applications such as diagnosing disease, analysing images & voices, fraud analysis in banking, in law and order, marketing analytics etc., Now, it is pretty is clear that Machine learning is a discipline by its own. 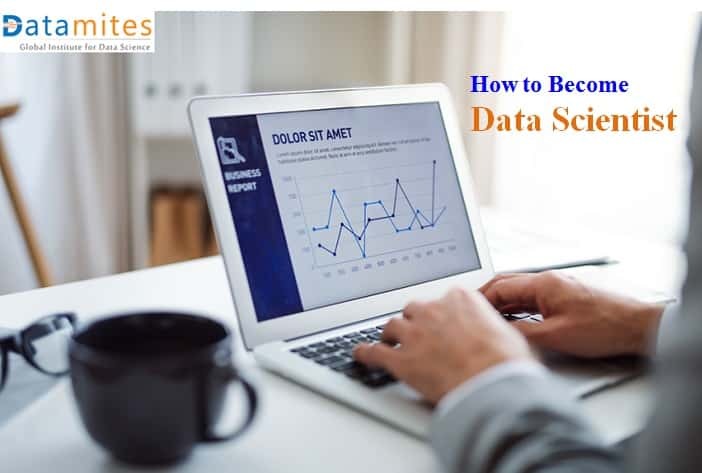 Big data has changed the way business is conducted, also It is evident that without incorporating big data models in to mainstream business, an organization is very likely face challenge to sustain and survive in this competitive market. Machine learning, on the other hand, can learn from the data and, provides valuable insights derived from big data by predicting and recognising patterns. This enables the business to improve their value to customer significantly through right decisions and generate a lot more profit. Machine Learning has become immensely popular as it directly impacts business bottom line. 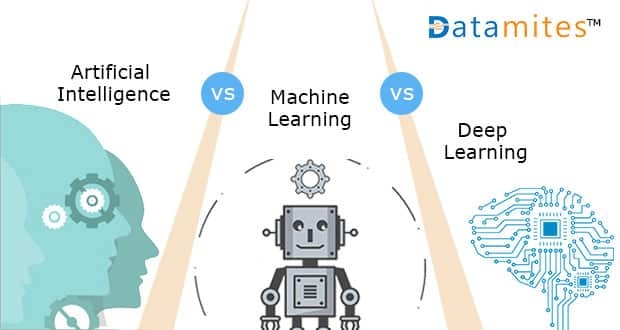 What is difference between Artificial intelligence and Machine Learning? The goal of Artificial Intelligence (AI) is to make machine to mimic human mind. To do that it needs learning ability. However, it is more than just learning, it is about reasoning, abstract thinking. Whereas Machine learning is solely focussed on writing software that can learn from past experience. Machine Learning is actually more related to statistics and data mining than AI. 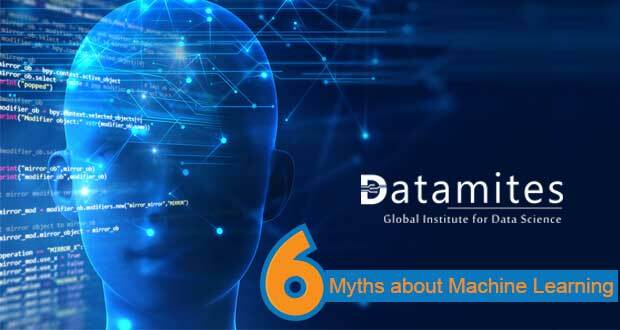 Since 2016, Machine Learning started gaining more popular due to its widespread application in business. Machine Learning is multidisciplinary field. 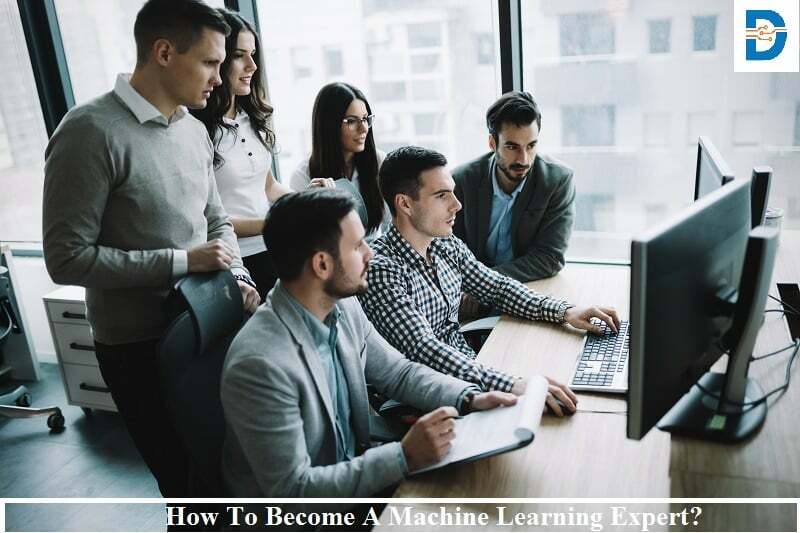 To gain knowledge in ML, you need to learn statistics, ML programming language (Python / R), ML algorithms theory, ML modeling, ML workflow and deploy ML solutions to solve real-world problems. Searching internet and trying to learn ML in bits and parts can be very cumbersome and can be distracting without proper learning path. I strongly to enroll to recommend to enroll online courses or intensive classroom sessions. Coding skills matter as ML is all about writing learning algorithms, your familiarity will accelerate your learning focus on Machine Learning algorithms rather than basics software programming itself. Most popular Machine learning languages are Python and R. Python is best suited both for beginner and advanced/production level. Machine learning is evolved from mathematical models. Basic understanding of math and statistics can help in understanding principles beyond learning algorithms. This knowledge is useful in optimizing and tuning the ML models for greater efficiencies. Machine learning is also to deal with collecting and analyzing unstructured data. This is related to data modeling, which is base for developing learning algorithm. Basic skill in data modeling can prove useful in machine learning. 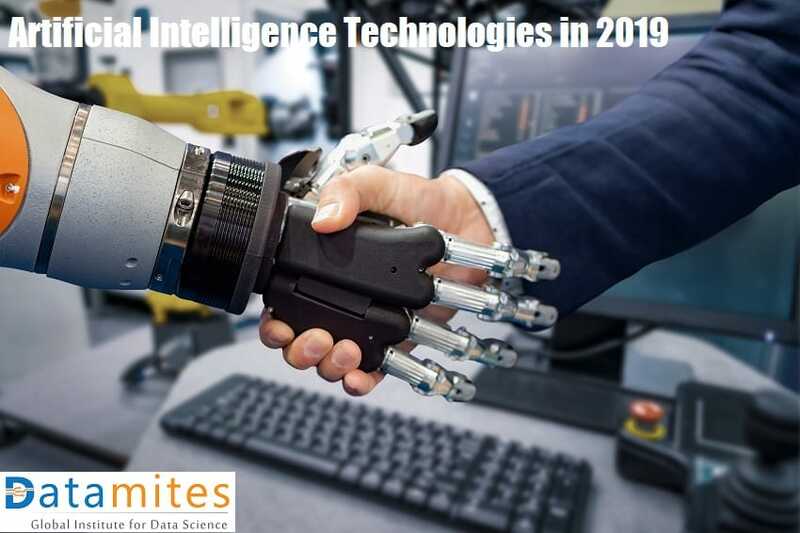 Machine Learning, once a subset of Artificial Intelligence, has found wide range of industry applications as part of Data Science as described in the article. Now, Machine learning has become a discipline by itself. 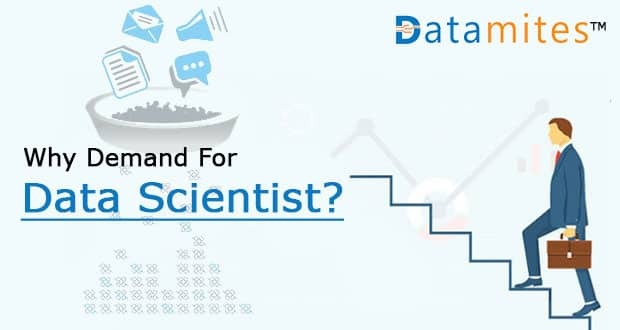 There is a huge demand for Data Science professionals with Machine Learning expertise with millions of jobs globally being generated in next few years. 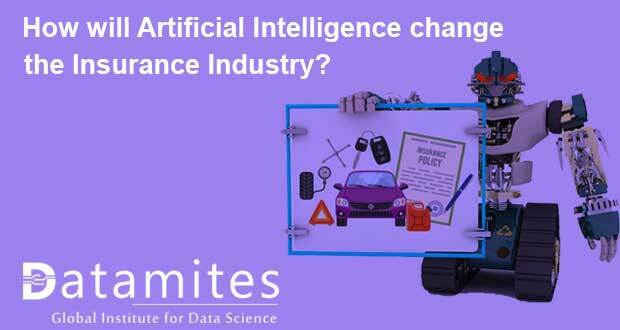 DataMites™ is globally accredited institute for Data Science and Machine Learning with course syllabus aligned with global job markets. To know more about switching to Machine Learning career, contact us. Previous: Why Machine Learning Is The Future?